Movies heroes get quite a bit of attention but let us all take a moment to appreciate the under appreciated: the movie villain. 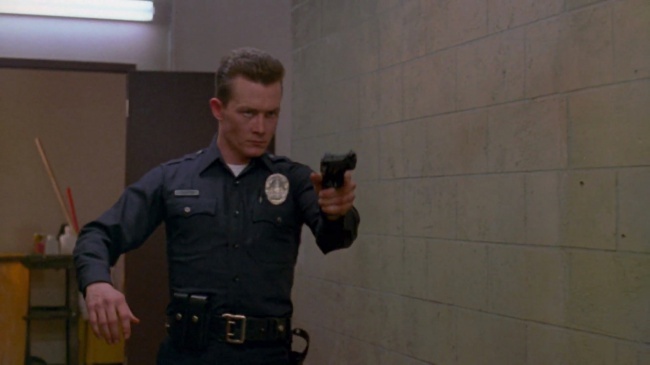 The T-1000 from Terminator 2 may seem like the perfect villain. He can absorb bullets, and even survive getting his head cleaved in half, but he fails in the end because of his one weakness: Molten metal.